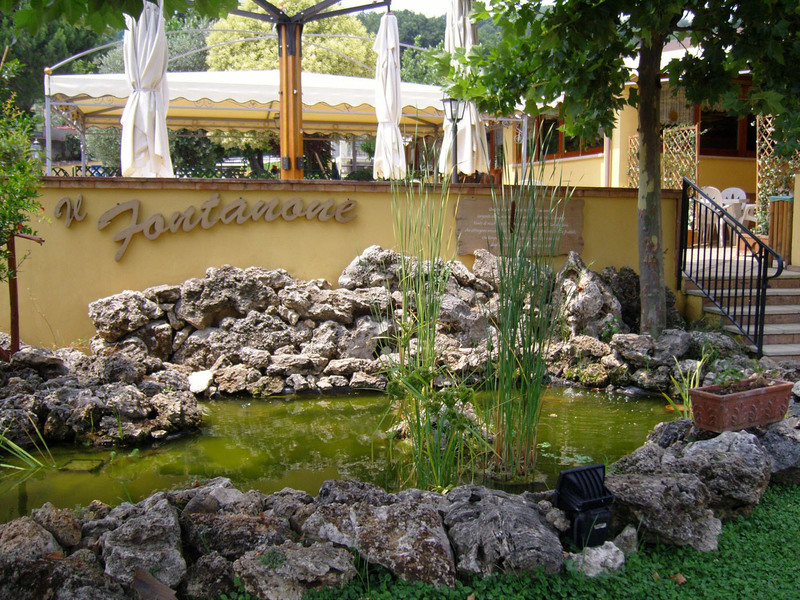 “Il Fontanone” countryfarm is outside the Monti Picentini National Park, near Salerno,Giffoni Valle Piana (Cinema’s city for youth), Sieti (hotel village) and few kilometres far from Amalfi and Cilento Coast. You can reach the agritourism by A3 Salerno – Reggio Calabria toll road, exit Pontecagnano – Faiano and then you proceed along 25 Fuorni – Giffoni country road for about 5 km. You can reach the agritourism by A3 Salerno - Reggio Calabria toll road, exit Pontecagnano - Faiano and then you proceed along 25 Fuorni - Giffoni country road for about 5 km.